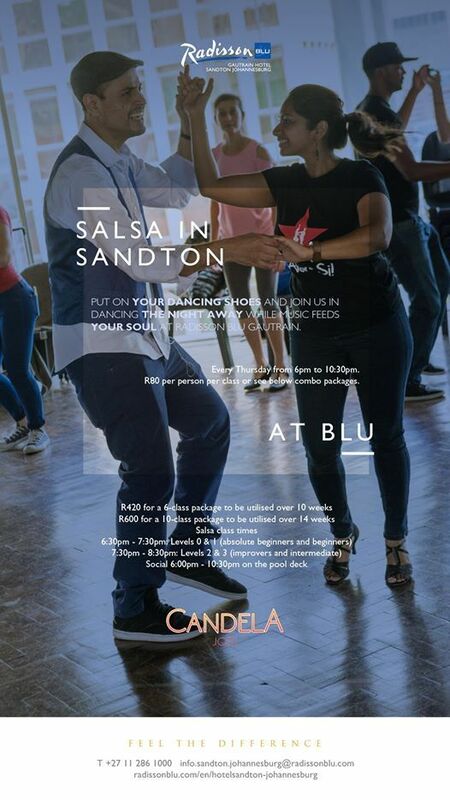 Join Candela Jozi Dance Company at the Radisson Blu Gautrain Hotel, Sandton Johannesburg on Thursdays from 6pm - 10:30pm for salsa classes and social dancing! 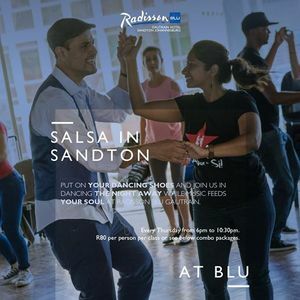 Come along and dance with us in the heart of the city at a great venue with some excellent food, drinks and views! 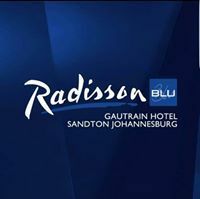 CASH ONLY or ADVANCE/IMMEDIATE EFT! Classes and packages can be purchased in person or online via EFT - please make sure to reference your surname!